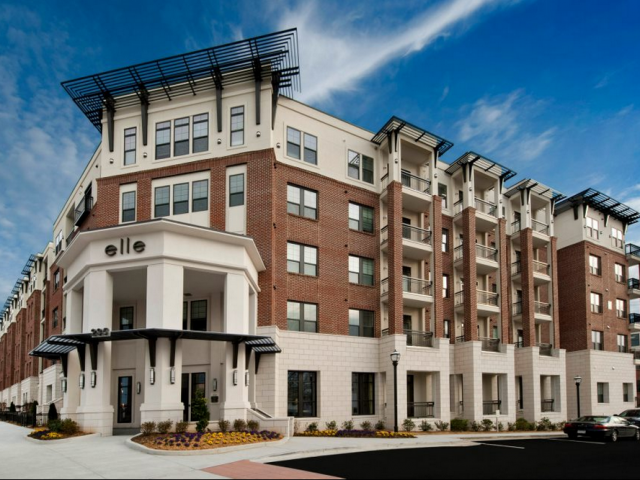 Welcome to The Elle of Buckhead Apartments! 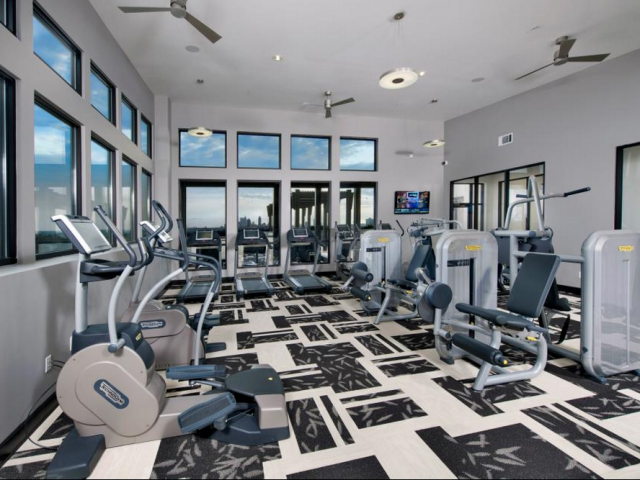 The sophisticated design and beautiful community make for the perfect luxury apartment home. 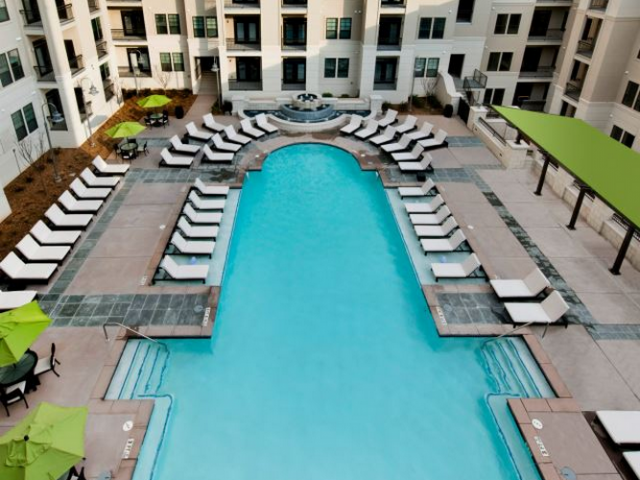 Located in the heart of Atlanta, these apartments are near everything guests could need. At Elle of Buckhead, elite meets exquisite, class meets convenience. In one daring stroke, prominent architecture ascends onto the midtown landscape, and a powerful design becomes a spacious home. 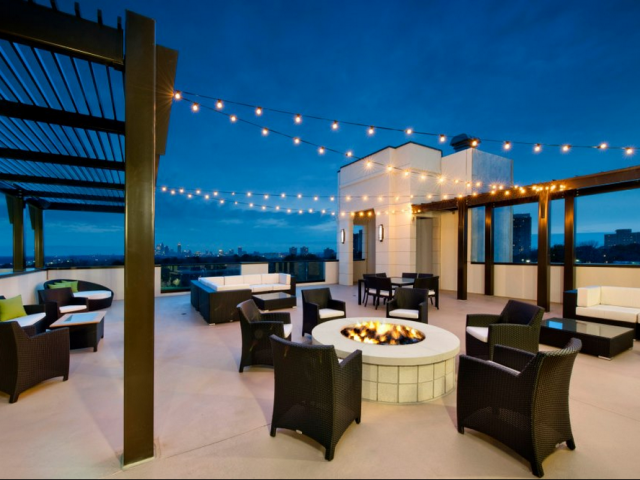 Set within the posh Buckhead neighborhood, known among young professionals for its exquisite living, dining, legendary shopping and year-round music events, Elle of Buckhead is also convenient to the city’s flourishing business and financial district.